John Kaltenbach - For the Industry. By the Industry. John joined MicroBilt as Vice President of Sales in 2012. His focus is on working with fintech companies and digital lenders to leverage alternative credit, identify, and banking data. 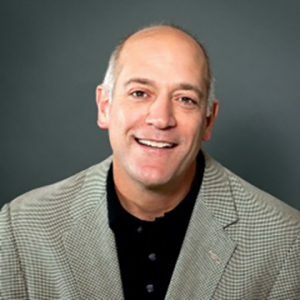 John’s prior experience includes Director of Sales at CoreLogic and extensive sales leadership positions at Equifax. He holds an MBA from Emory University and a BS in Finance from the University of Missouri.